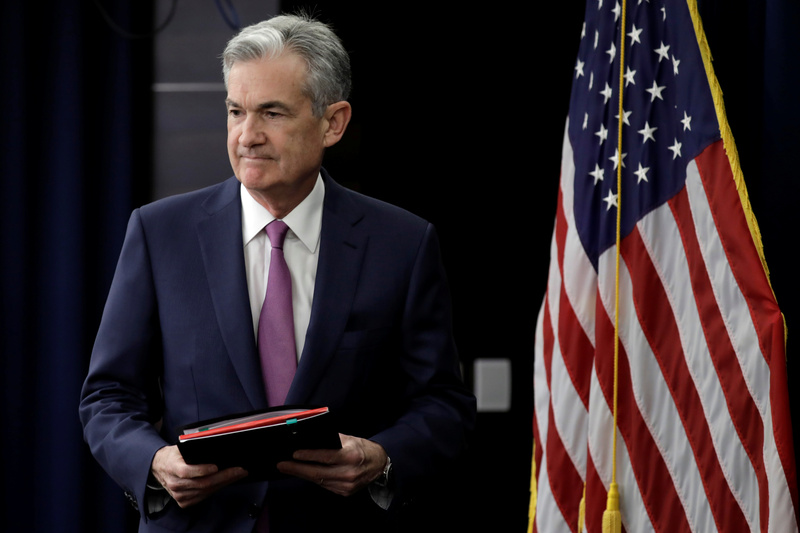 U.S. Federal Reserve Chairman Jerome Powell said in a speech on Nov. 28 that financial stability is in overall good health and there is a “great deal to like” about the U.S. economic outlook. He added that interest rates are low by historical standards, saying they are just below the neutral range in which rates neither hurt nor help the economy. Powell said risks include the Fed’s own interest-rate hikes, trade tensions and talks around Brexit. He made his comments after the central bank released its first financial stability report, which said strongly capitalized banks reflect resiliency in the financial system. But the report also said valuation pressures are elevated, partly because investors have a high tolerance for risk, especially when it comes to corporate debt. Furthermore, business debt relative to GDP is historically high and credit standards are deteriorating.